Basseterre, St. Kitts, July 08, 2016 (SKNIS): Coming hot on the heels of the St. Kitts Music Festival, the Hero CPL T20 cricket has managed to keep the entertainment atmosphere buzzing in St. Kitts and Nevis. 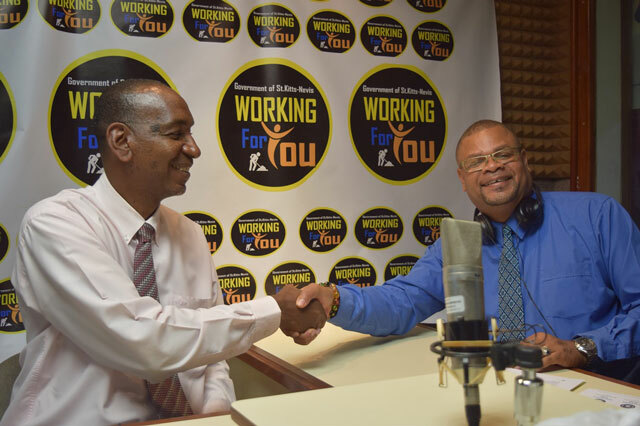 Speaking on the Government programme “Working for You” on July 6th, Permanent Secretary in the Ministry of Youth, Sports and Culture, Stanley Knight, highlighted the announcement of St. Kitts and Nevis placing a successful bid of U.S $1.2 million dollars to host the semi-finals and finals. He spoke of some economic returns that will come about as a result of winning the bid. In 2015 CPL recorded approximately 17 million viewers across the entire world, Mr. Knight said, and added that “the viewership is expected to expand with the initiation of deals in Canada, U.K, U.S, The Far East, Middle East and Africa.” He said that with the increase in media value, the finals is expected to experience a peak in viewership. Recording his disappointment in the matches lost by the St. Kitts and Nevis Patriots, Mr. Knight said that an accumulation of the suggestions from supporters of the team could possibly see the SKN Patriots emerging victorious in the future. The permanent secretary recounted praises sung by commentators during the Guyana versus Trinidad match, who credited the Government for the fantastic conditions of the stadium and grounds at Warner Park. In that vein of commendation, the permanent secretary used the opportunity to express gratitude to all persons working in the Department of Sports, the events management team, volunteers and security.